The collaborative sportswear model will be offered in white and black-based colorway options with Heron’s own design accents found on the heel and toebox. 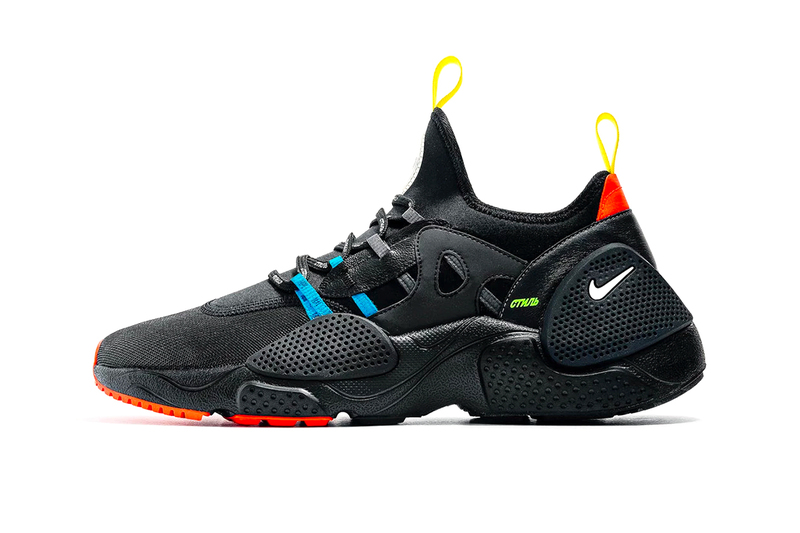 Heron Preston’s Nike Huarache E.D.G.E. also made its debut during this week’s fashion show festivities in Paris and will officially arrive on February 4 for $135 USD at select Nike Sportswear stockists and Nike SNKRS. In related fashion news, Virgil Abloh shared Louis Vuitton’s Michael Jackson-inspired FW19 show invite.